What is soil forensics? | Soils Matter, Get the Scoop! You may have heard about soil forensics through the literary character of Sherlock Holmes. Holmes used soil forensics in his investigations, but real detectives do, too. Forensic soil analysis is the use of soil science and other disciplines (e.g. geochemistry and geology) to aid in criminal investigations. 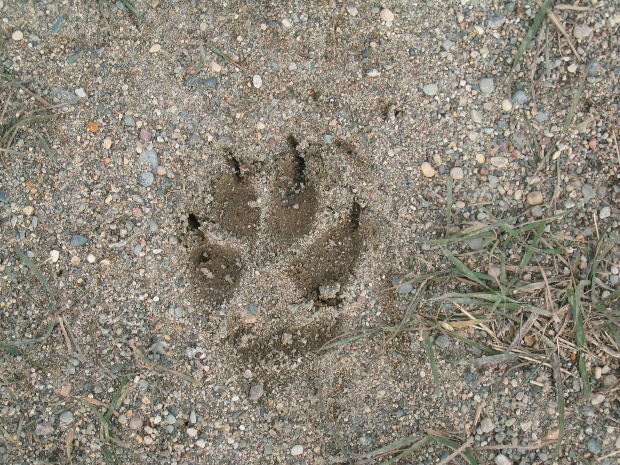 Each soil possesses unique properties that serve as identification markers. This means investigators can trace and match soils to each other. For example, clay embedded in the shoe treads of a criminal can be traced back to a specific clay type found along a lake where a murder victim was discovered. Each soil type has specific characteristics—like color, texture and structure—that tell its history, formation and location of origin. For example, the color of a soil can indicate its history as well as the compounds present in the soil. White or gray soil may contain lime. Black soil indicates the soil contains organic materials while gray soils may be waterlogged. Each soil type has specific characteristics—like color, texture and structure—that tell its history, formation and location of origin. Investigators can use markers like these to solve crimes. Forensic soil scientists consider soil as any earth material that has been collected accidentally or on purpose and is related to the problem they are investigating. When forensic soil scientists investigate a crime, all natural and artificial objects on or near the surface of the earth are considered part of the soil. This includes rock, minerals, vegetation, glass, paint, asphalt, etc. The presence of these objects in that area helps to make that area of soil unique from other areas. In most forensics cases, only about one cup of the top layer of soil needs to be collected. Samples are dried before testing, to prevent further decomposition of the material in the soil. At the crime lab, the forensic soil scientist conducts chemical and physical analysis tests and compares the soil samples from the crime scene location with the soil sample found on the suspect or on his or her belongings. Another way to survey the soil and see what it contains is through ground-penetrating radar technology (GPR). Scientist use radar energy pulses to look for breaks in the soil’s structure. GPR helps detect anomalies in the soil, where radar energy is sent back to the receiving antennae. However, it is not always accurate, especially with heavy clay soils. In the end, with the use of soil forensics and GPR technology, scientists and investigators can make connections between differences in the soil and collected evidence. By correctly identifying the specific soil involved, investigators can use this knowledge to help solve crimes. Often criminals are careful to leave no trace of their DNA, forgetting that soil can be an identifier as well. Though the technology isn’t perfect, soil forensics is an important and helpful tool during investigations. ← How can soils help with climate change? This is really good stuff and amazing to learn and teach to kids and others.